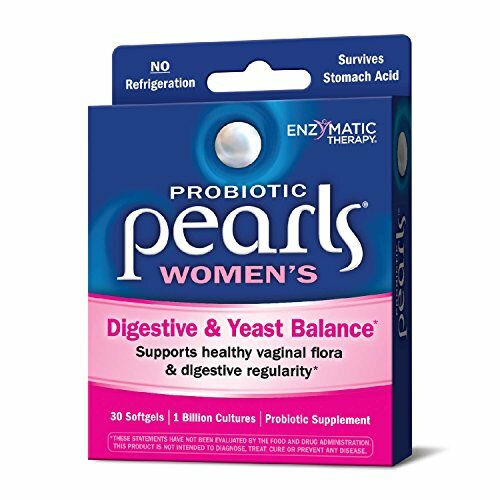 PROBIOTIC PEARLS WOMEN'S: Require no refrigeration. This product is GLUTEN-FREE and contains no sugar, salt, wheat, artificial colors, flavors or preservatives. SERVING RECOMMENDATION: Take one (1) softgel daily. May be taken with or without food. Do not chew or crush. If taking any medications, consult a healthcare professional before use.